Have you seen this satire on the H&M x Alexander Wang collaboration? fairtradefashion from Peter Schwarm on Vimeo. The spoof, produced by Dandy Diary and filmed in Mumbai, was meant to connect Alexander Wang’s reported association with garment worker grievances to Dandy Diary’s perception of manufacturing practices in H&M global supply chains. In 2012, Wang was sued by former employees claiming to have worked 80 hour weeks without overtime pay, in a garment factory in New York. We are interested in your thoughts on child labour * in fashion and apparel production, to assess your need/want for related educational resources. “work that deprives children of their childhood, their potential and their dignity, and that is harmful to physical and mental development. 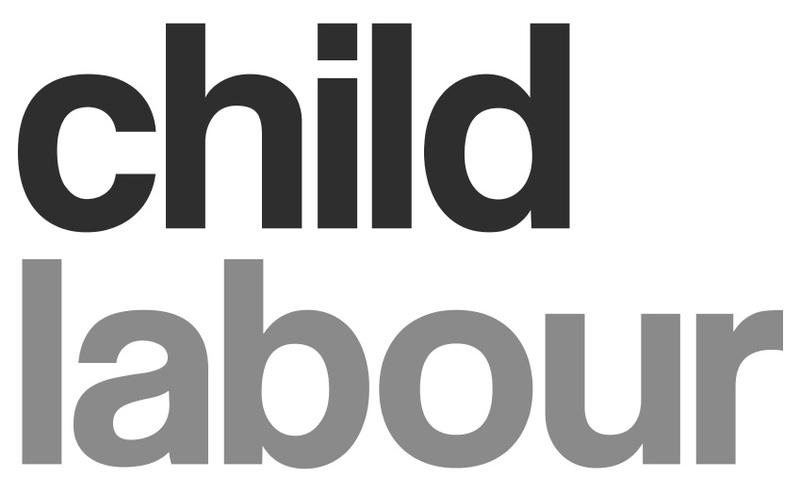 We strongly urge you to click here for more information on child labour from the ILO. Where Are These Child Labourers Working? This entry was posted in Child Labour, Forced Labour, Health and Safety, Hours of Work, Human Rights, Labour, Overtime Compensation, Responsibility, Social, Social Conditions, Supply Chain, Wages and Benefits and tagged Alexander Wang, child labour, Child Rights, fashion, H&M, India, Mumbai on November 9, 2014 by Mary Hanlon.